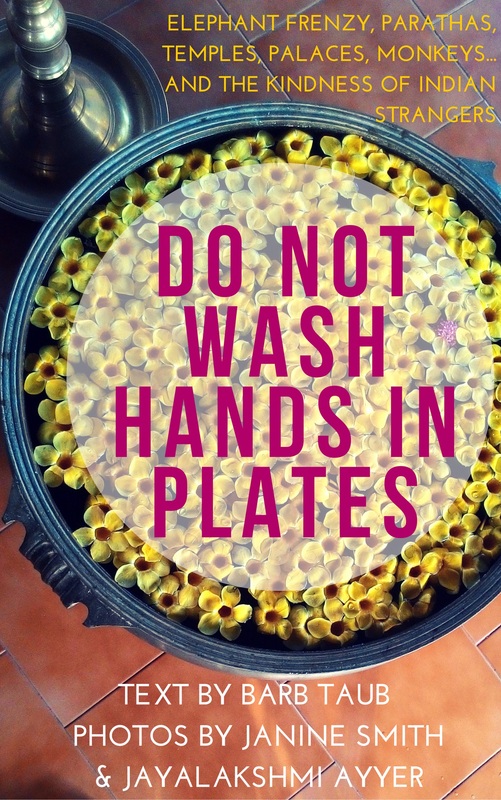 Reblogged from Terry Tyler’s fabulous blog here. 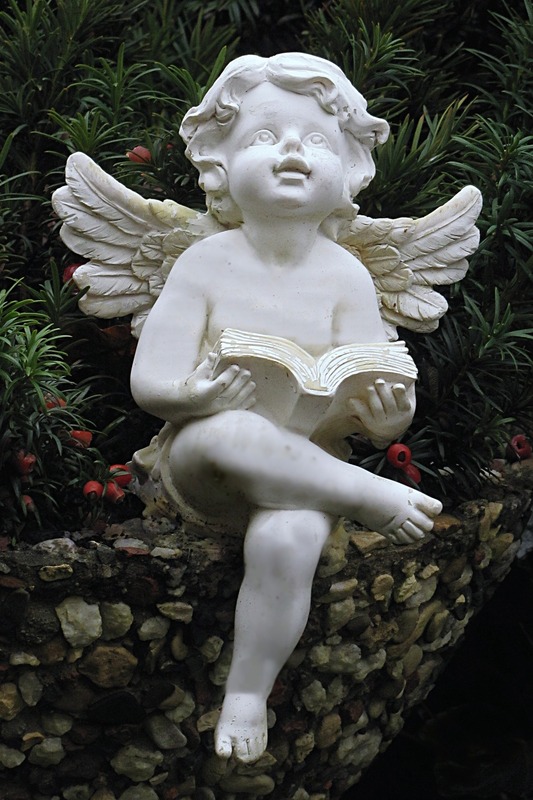 Be a BookAngel: write a review and send a deserving author to Book Heaven! Remember, this isn’t the Times Literary Supplement, it’s Amazon, where ordinary people go to choose their next £1.99 Kindle book. No one expects you to write a thousand word, in-depth critique. I don’t know about you, but I’m more likely to read one short paragraph or a couple of lines saying what an average reader thought of a book, than a long-winded essay about the pros and cons of the various literary techniques used. Yes, those are welcome too (! 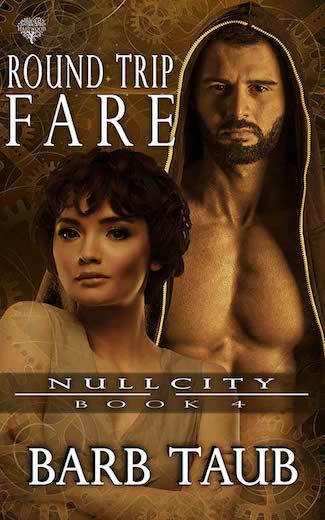 ), but no more so than a few words saying “I loved this book, I was up reading it until 3am”, or “I loved Jim and Vivien and the dialogue was so realistic”, or whatever! If you have a blog and would like to spread the word about #AugustReviews, please feel free to copy and paste this blog post, provide the link to it, re-blog it, or whatever ~ many thanks, and I hope you will join in to make this idea a success. 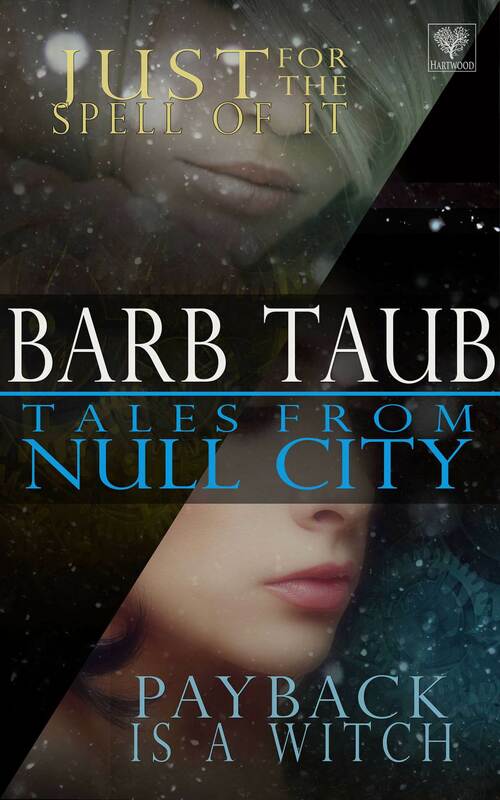 Tales From Null City is FREE on Amazon until 30 July. Thanks, Barb, this is so well presented ~ makes all the diff! Thanks for the new pic, too, I’ll use that shortly! Thanks Suzanne! Here’s the link to her book (although,sadly, not free on Amazon UK).